This is another app that you can use on your Android Phone to hack into WPS Secured Wifi Network. This app can even hack into poorly secured WPA/WPA2-PSK but it is highly based on luck. 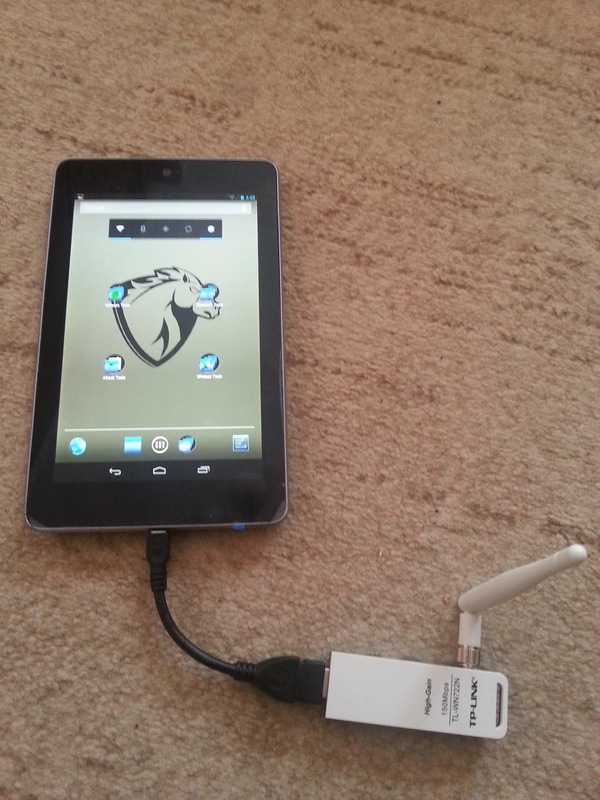 Wibr+ uses Brute Force Method to hack into the Wifi Network. You can even add your own custom dictionary if you like. Let’s look at how you can use the Wibr+ App to hack into a WiFi Network.... Plus this is a useful method to know because it can come in handy in many other situations when you desperately need the Wi-Fi password of a network you previously connected to on the phone. turn pc into wifi hotspot windows 10 # Method 1 – Using WPS Wireless Scanner APP. To Hack wifi password using phone you simply have to own an android phone and an app called WPSPIN follow this Methods To Hack wireless networks around you. 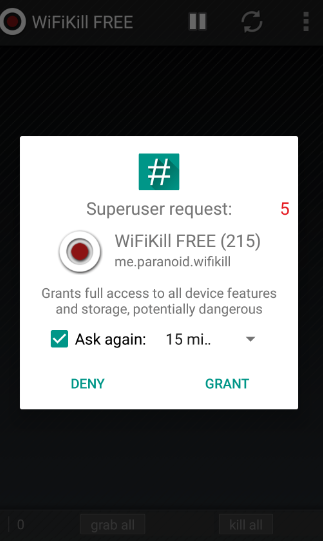 Are you searching for the method to hack WiFi using Android phone? If Yes then this article is specially written for you. I am going to share Top WiFi Hacker Apps for Android device which can help you in getting password of any WiFi network. Also Read-(80+) Best Hacking eBooks PDF Free Download. I receive many of messages on a daily basis that people asking How Do I hack wifi password from android without root or crack wifi password on without rooting Android. Hello, guys am a trick to recover wifi password on Android without root. Yes! It is possible to get saved wifi password on Android mobile phone.